The Upper Bounce 10ft trampoline with enclosure offers an easy to assemble/disassemble feature which makes it easier to take apart the poles for protection during the winter. You can do this without using any hardware and you’ll save money and time from replacing trampoline parts too often. Sizes matters when it comes to a trampoline, the 10ft Upper Bounce is a suitable size for any garden. When it comes to safety on a trampoline, we do our utmost to make sure we pursue it, which is why we have a safety enclosure on this trampoline. We put them up on them so that you and your children can play safely, the 10ft Upper Bounce trampoline is completely safe. ‘Exercise through Play’ – we strongly promote this motto with all of our products because we believe that you and your children should be happy and healthy in life. The Upper Bounce 10 trampoline with enclosure allows you to exercise in a fun way and helps you keep active and increases your energy levels. 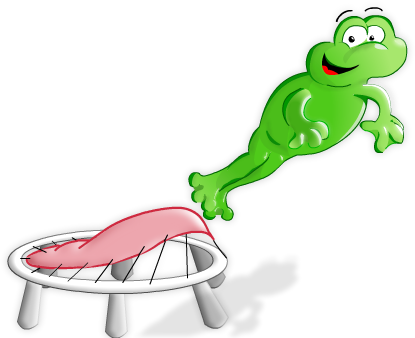 Upper Bounce is a US trampolining company that provide trampolines, replacement parts and accessories to suppliers. 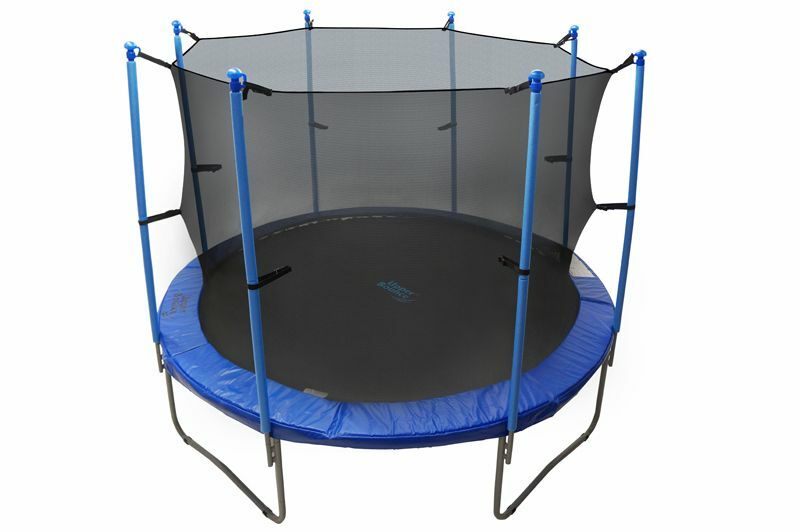 They have been designing trampolines and accessories for many years which offers a vast array of commodity, competitive pricing, accurate shipping and much more. As one of the top online trampoline suppliers in the UK, we are grateful to be working with Upper Bounce as they are true experts in the trampoline industry. When it comes to supplying top quality trampolines, Trampolines Online are very passionate about them and do their utmost to make sure they are delivered to you. The 10ft Upper Bounce is a trampoline we recommend for you to have no matter what the occasion! If you would like to know more information or have any questions be the Upper Bounce 10ft trampoline with enclosure, give us a call on 03333 660062. As Trampolines Online are one of the best suppliers for selling online trampolines.